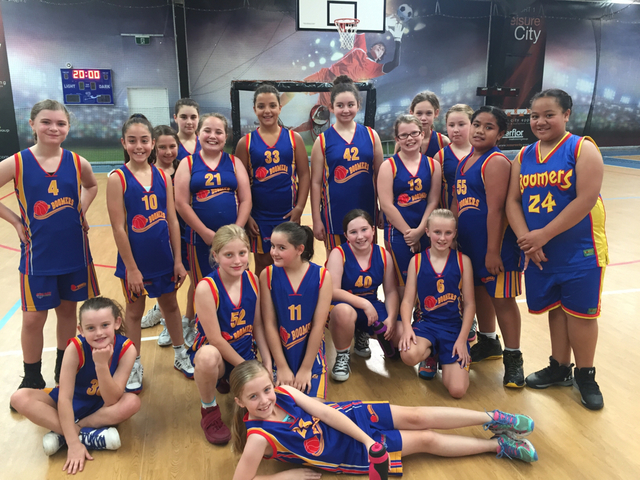 Boomers Basketball Club invites you to join our family friendly & fun Club. 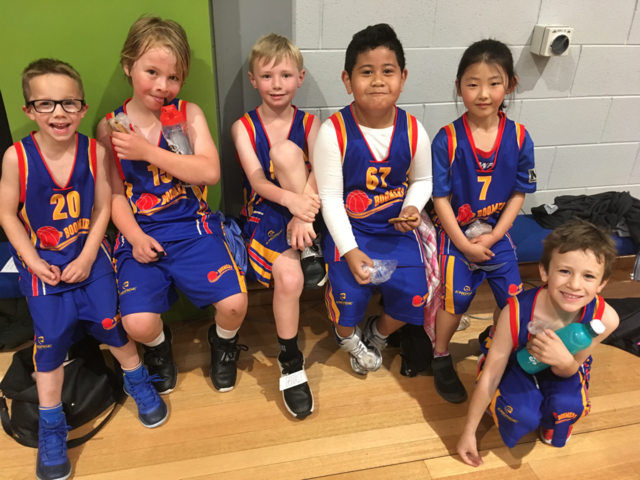 Boomers Basketball Club is one of the largest clubs associated with Whittlesea City Basketball Association. We welcome all new players, parents and coaches and hope that you will enjoy our wonderful club and its fun and friendly atmosphere. 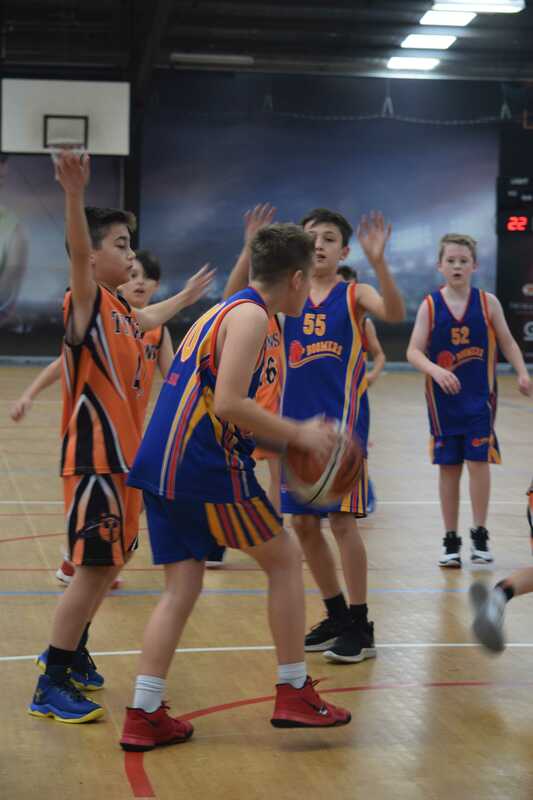 We also offer a Boomers Development Program for those children just starting out to learn skills, make friends and begin their basketball journey!